Laid down, 23 October 1942, at George Lawley & Sons, Neponset, MA. 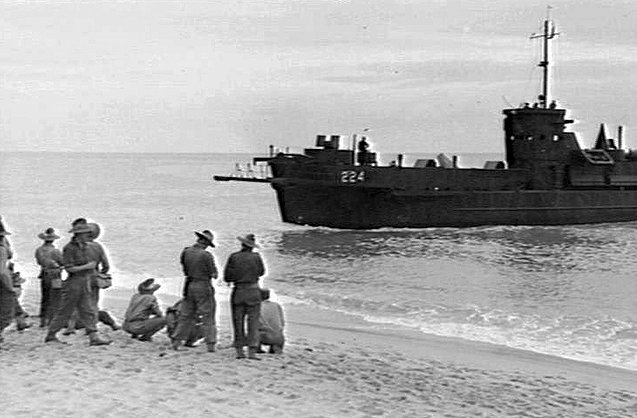 55k USSLCI(L)-224 approaches Trinity Beach, QLD, Australia, 27 July 1943. The ship is part of an amphibious landing exercise with the troops of the 2/24th Infantry Battalion, 26th Australian Infantry Brigade. 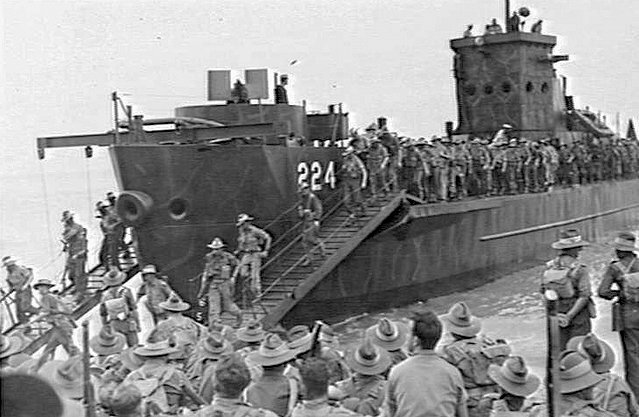 66k Troops disembarking from USS LCI(L)-224 at Trinity Beach, QLD, Australia, 27 July 1943. The ship is part of an amphibious landing exercise with the troops of the 2/24th Infantry Battalion, 26th Australian Infantry Brigade. 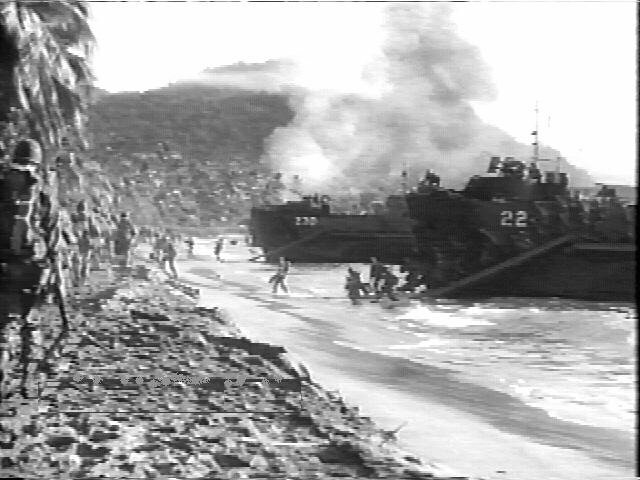 68k USSLCI(L)-224 and USSLCI(L)-230 beached while discharging troops onto the beach at Emirau Island, New Guinea, 20 March 1944.